The GRAD Guide Weekly is an indispensable resource for graduate students to find information about campus-wide programs and events. Sign up here! Published every Thursday during the Academic Year and monthly during Summer Quarter, the GGW provides details about social events, campus speakers, workshops, professional development opportunities, careers, announcements, fellowships, and more. What does the atmospheric history of Mars have to do with Georgia O’Keeffe’s “Sky Above Clouds IV” and what can Edward Hopper’s “Nighthawks” tell us about food insecurity in contemporary cities? To find out, join us for a special “Expand Your Perspective” program at the Art Institute of Chicago’s UChicago Night. Admission is free for graduate students and postdocs. You’ll have the opportunity to take special gallery tours featuring grad students and postdocs discussing their research as it connects with artworks in the museum’s collection. You’ll learn not just about the fascinating research of these scholars, but also how their research can shed a new light on some of the most famous and lesser-known artworks at the Art Institute. 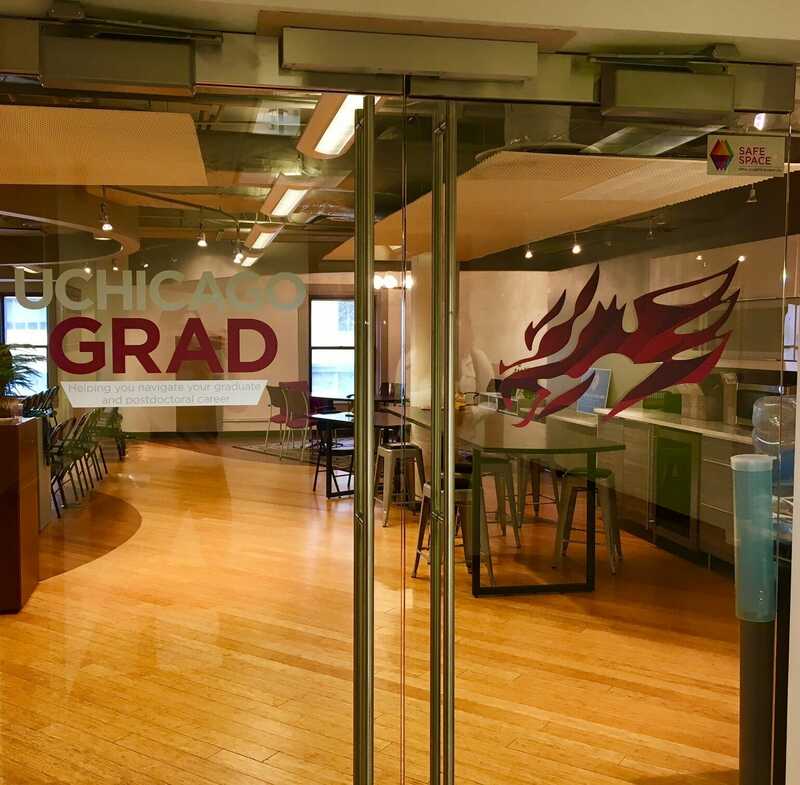 Please enter the museum through the Modern Wing entrance (159 E Monroe St) and check in at the UChicagoGRAD desk. Tours will begin in the Modern Wing lobby promptly at 6:00PM and all attendees are invited to a reception at “Terzo Piano” after the tours! Free transportation available via UChicago ArtsPass. Please RSVP via Grad Gargoyle (Events > GRAD Events). This workshop will explore the key steps in the process and timeline of a US job search. Attendees will learn high-leverage practices to effectively talk about both technical and transferable skills. This workshop is part of the quarterly postdoc workshop series, and is designed specifically for this audience. Postdocs from all disciplines are welcome to attend! RSVP in GRAD Gargoyle. Please join us for pizza (and bring your drinks) to learn about how you can contribute to the national security mission across a wide array of skills by exploring opportunities in: Computer Science/Engineering, Cybersecurity, Data Science/Math/Physics, Intelligence Analysis and Foreign Language, Business, Finance, and Accounting, Security/Counter Intelligence. Please note that US Citizenship is A REQUIREMENT for employment with the NSA. RSVP is not required for this event. UChicagoGRAD will be hosting the second annual Three Minute Thesis competition on May 17, 2019. Three Minute Thesis, also known as 3MT, is a public speaking competition in which you have three minutes to present your original thesis research with only one static slide. Sound difficult? It is! Come to this information session to learn more about the competition guidelines, judging criteria, and competition timeline. Prizes range up to $750 for the overall winner. Click here for more information and a link to the application form. Please RSVP for the information session via GRAD Gargoyle(Events > GRAD Events). This workshop provides attendees with best practices for drafting effective resumes for positions in industry, nonprofits, and government. It is appropriate for graduate students and postdocs from any program/discipline. RSVP via GRAD Gargoyle(Events > GRAD Events). This workshop provides attendees with best practices for drafting effective cover letters for positions in industry, nonprofits, and government. It is appropriate for graduate students and postdocs from any program/discipline. RSVP via GRAD Gargoyle(Events > GRAD Events). Connecting with alumni made easy with Wisr! Communities: Students and alumni who share a meaningful affinity or interest can start discussions, schedule events, share files, and connect even more easily. How-to-Help: Alumni are now asked to choose how exactly they are willing to help students (e.g., conducting mock interview, advising on industries, internships, resume review) making it easier for you to get the help you are looking for. Sign up here with a valid LinkedIn account or email and start connecting today! Men’s, Women’s, and Kid’s, t-shirts, sweatshirts, jackets, and more are now available online! Get your GRAD gargoyle gear today! Visit the online storeand receive 10% using the code: gargoyle. Don’t let your stress and worries overwhelm you. 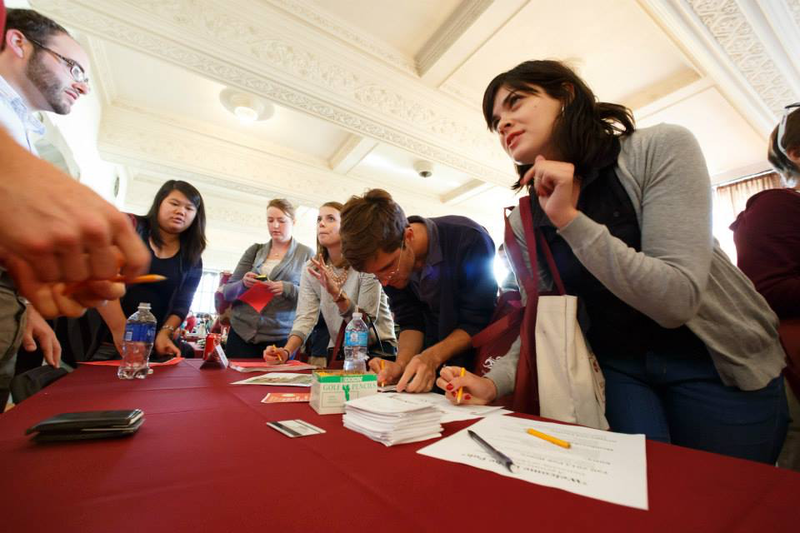 Take advantage of UChicagoGRAD sounding board to unload your concerns both academic and non. Schedule an appointment today. Monday Motivators, a weekly e-newsletter that gives positive energy and advice, and provides support on all things related to the grad student, postdoc, and faculty academic and professional experience. Webinars that are 60-90 minute professional development sessions facilitated by trained professionals and guest experts. Multi-Week Courses that are a series of classes that tackle the Academy’s most pressing challenges. 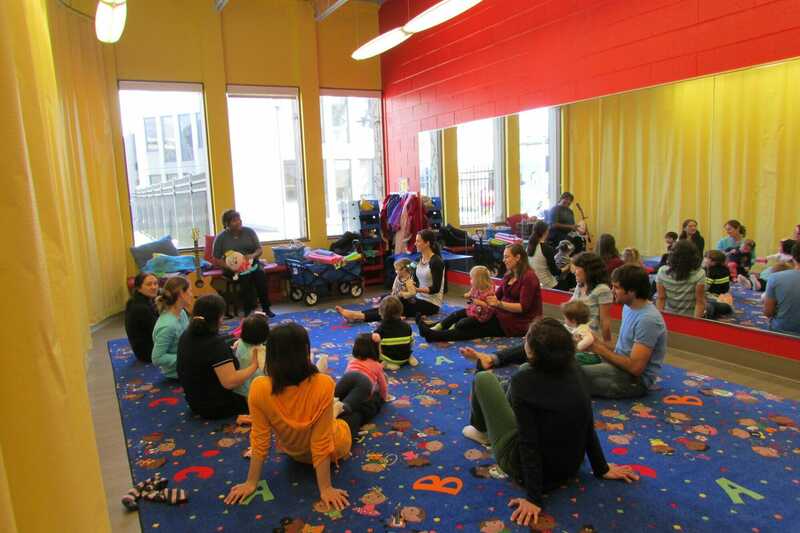 Discussion Forum, which is a safe-space where all NCFDD members can connect, share, mentor, problem-solve, and celebrate successes. Library that provides scripts, transcripts, and videos of previous webinars. Career Center that allows members to search job openings, find potential candidates, and subscribe to new posting notifications that are field specific. Resources & Referrals section that has a list of go-to people for services such as coaching, editing, writing, and productivity apps. 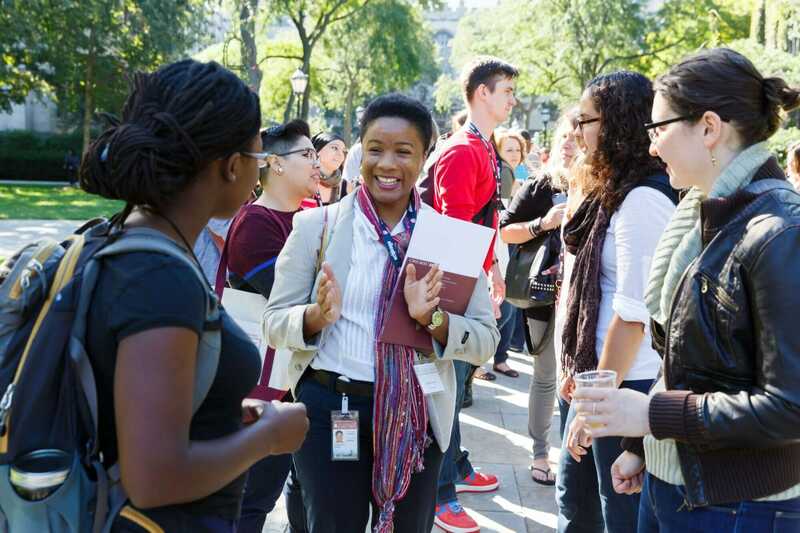 Graduate students and postdocs can become NCFDD members by claiming institutional membership online with the University of Chicago via the following link: https://www.facultydiversity.org/. Applications are being accepted from enrolled full-time graduate and professional students for the positions of Student Ombudsperson and Associate Student Ombudsperson for the 2019-20 academic year. The term of the office for both positions will be October 1, 2019 through June 13, 2020. There is also an opportunity to begin the appointment earlier, during the Summer quarter 2019, if preferred. The Ombudsperson is a part-time, salaried official of the University, appointed by the President to investigate student grievances when the existing channels of communication or dispute resolution have proven unsatisfactory. The Ombudsperson works, on average, 16.5 hours each week. The Associate Ombudsperson, also part-time, works closely with the Ombudsperson and is paid on an hourly basis. The Associate Ombudsperson works, on average, 10 hours each week. Both positions are paid at a competitive rate. Learn more about the Office of the Student Ombudsperson here. This technology conference will bring together technologists, business leaders, and inventors to ignite ideas and empower our student body in building a better future with technology, focusing on the theme of “Tech Innovation: Disruptors of Tomorrow” this year. BoothTechCon brings you panel discussions in AR/VR, Data Science and Autonomous and Connected Vehicles and keynote speeches from James Phillips, ’97 (Corporate Vice President, Microsoft) and John Kim, ’99 (President, HomeAway). Registrations are open! More details on the website. The Chicago Quantum Exchange (CQE) is looking for a logo. We invite designers and design-inspired scientists from any of the CQE institutions to submit their logo ideas for use on our website, pamphlets, etc. If your design is chosen, you will receive a prize of $500. The contest is open to anyone affiliated with the CQE institutions – UChicago, Argonne, Fermilab, UIUC, and UW Madison. Please submit your logo design here. If you have any questions, please contact quantum@uchicago.edu. Come lift weights with a supportive community! We will split into small groups of 2-5 people and go through a full workout together in Ratner’s weight room. All skill levels are welcome! Each group will include more experienced lifters to show you how to use the equipment and to help you with your form if you are new to lifting. This is a great place to ask any questions you have about lifting or to find a spotter to help you set a personal record. Facebook event here. Faculty, students, and staff are invited to drop by the Tech Bar collaborative space to consult with issues related to copyright, data management, and open access. Come talk tools and practices to work through questions like: Do I need to get permission to use this photo in my publication? How can I make sense of (and find) my data in years to come? How can I increase the visibility and impact of my work? No appointment necessary. Monday, April 22, 6-8pm, Assembly Hall, UChicago International House, 1414 E. 59th St.
Data management plans are researchers’ written strategies outlining how they will collect and take care of their data during the life of a project and what approaches they will take for sharing and preserving their data at the end of a project. Funders, including the National Science Foundation, the Department of Energy, and the Alfred P. Sloan Foundation, are increasingly requiring the submission of a data management plan with a grant application. This session will introduce: the purpose and importance of a data management plan, its basic components, funder requirements related to data management planning, and the DMPTool, a free online tool that guides researchers through the creation of a plan. Register now. Please join UChicago’s Equal Opportunity Programs (EOP) team for ice cream treats. Enjoy touring EOP’s new office space, connecting with staff, and learning more about various services and initiatives. Register here! In this workshop will introduce you to digital mapping and geoprocessing using QGIS. You will key learn: QGIS software navigation, fundamentals for spatial data visualization and manipulation, and how to create a map. Register now. Need to make a web map? Find some spatial data? Come learn how to use ArcGIS Online in this hand-on workshop. No experience is needed – we’ll start with logging in and finish by creating you’re first web map. Register now. Please join Research Development Support and the Office of Research and National Laboratories for a talk by Dr. Brad Ringeisen, Deputy Director for DARPA’s Biological Technologies Office. Dr. Ringeisen will discuss DARPA’s function as a Department of Defense funder and how and what kinds of research are supported by the Biological Technologies Office. No registration required. The CHARGeS conference serves to provide humanities graduate students with an opportunity to present and discuss their research among their peers. This year’s 12 presenters will be covering topics ranging from the archaeological accuracy of Hollywood films to continuity effects in Linguistics to methods of understanding the female body in modern Japanese art. Dr. Michael O’Toole, Assistant Director of GRADTalk, will provide the conference’s keynote address. A reception will directly follow the presentations. Mark if you’re attending on the event’s Facebook page: https://www.facebook.com/events/420187315445591/. Introduce women to role models in STEM, and to educate local mathematicians, engineers, and scientists on addressing challenges especially relevant to women in STEM. The Writing Program is hiring Writing Interns, Lectors, and Tutors for teaching appointments in 2019-20. Graduate students from ALL departments and divisions are encouraged to apply. For more information, visit the Writing Program website and download our application packet: https://writing-program.uchicago.edu/page/jobs-graduate-students. The Pozen Center for Human Rights is looking for a UChicago doctoral student to become the next Human Rights Preceptor! The Human Rights Preceptor works closely with Pozen Center staff to precept Human Rights minors as well as Interns in the Human Rights Internship Program. The position reports to Executive Director Susan Gzesh and supervises a team of four student Peer Leaders. Read the whole position description here. The position begins in September 2019 and ends in August 2020 with the option to renew for a second year. This position is open to doctoral students in any department or professional school of the University of Chicago.Interested students should submit a cover letter, CV, and 2-3 references online. Review of candidates will begin May 13 with a decision by June 14. The Pozen Center for Human Rights is pleased to announce that applications are now open for the second annual Human Rights Doctoral Fellows Program cohort, which offers a year-long writing and professionalization experience for a small group of University of Chicago doctoral students whose research focuses on human rights. See the inaugural group of fellows. 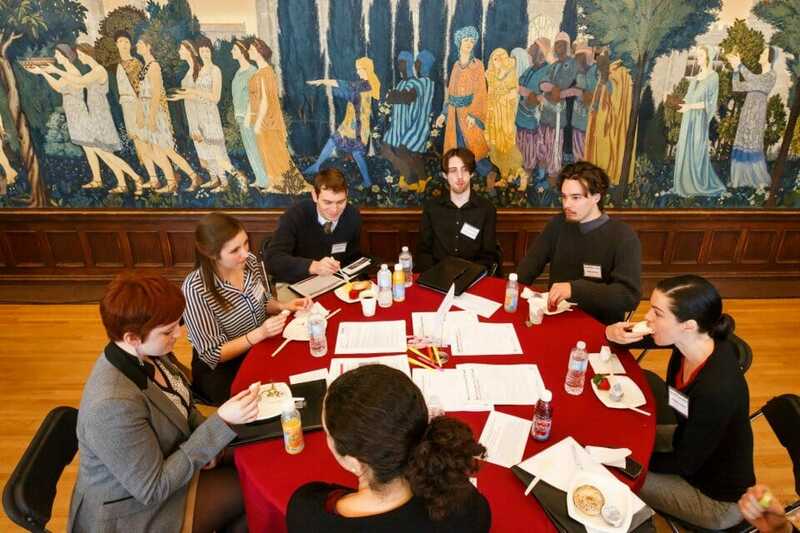 Fellows will meet every other week over lunch throughout the 2019-20 academic year with members of the Pozen Center faculty to discuss work in progress.The Pozen Center will provide up to $1,000 in financial reimbursement for costs associated with presenting a paper developed though the Human Rights Doctoral Fellows Program at a national conference. International presenters may request additional financial support to cover travel expenses.Please contact Pozen Center Faculty Director Mark Bradley at mbradley@unchicago.edu with questions.Applications for the 2019-20 Pozen Human Rights Doctoral Fellows Program are available HERE and due on May 15, 2019. Do you want to improve your English speaking skills? Join the weekly ELI Conversation Hour! Build English proficiency and communication skills; learn about North American cultures; discuss different topics each week; network and meet new people. For more information: https://esl.uchicago.edu/page/eli-conversation-hour. FREE to attend; just drop-in — there is no registration required. Come and join the ELI’s Board Game Group, where you will meet new friends, play intriguing board games, and build confidence in using your spontaneous speaking and critical thinking skills. For more information: https://esl.uchicago.edu/page/eli-board-game-group. FREE to attend; just drop-in — there is no registration required.